in track+field and team sports. Click the link below to find out how to join! 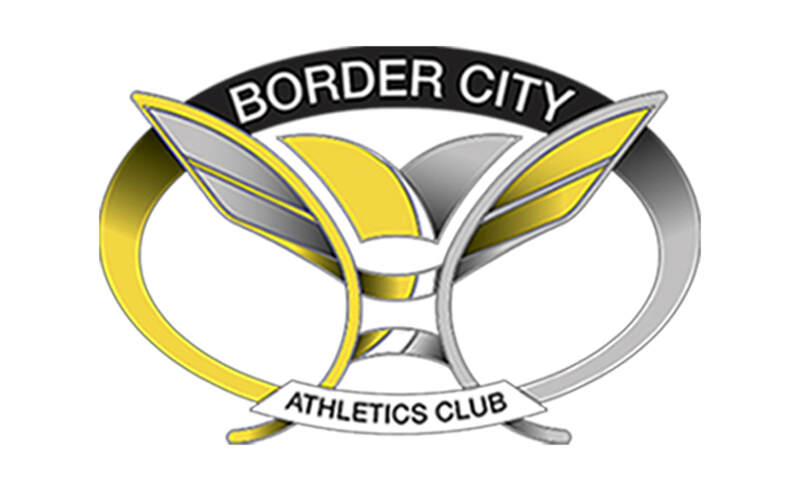 © COPYRIGHT BORDERCITYAC 2016. ​ALL RIGHTS RESERVED.